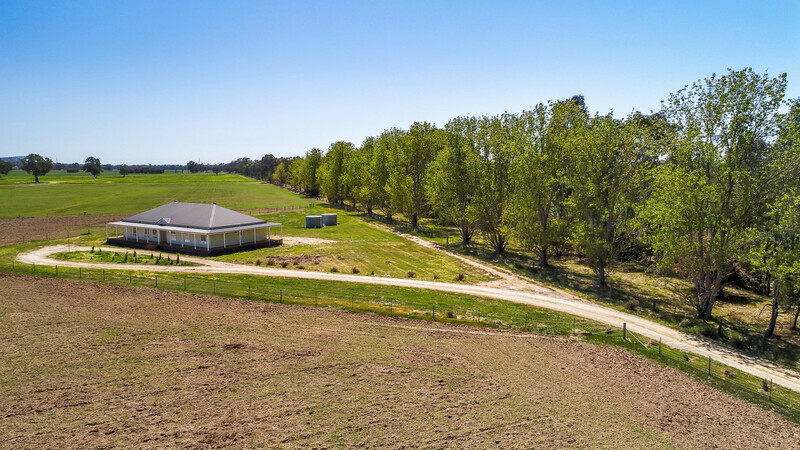 This delightful rural property incorporating 149.1 acres of rich sandy loam creek flats with gentle undulation through out ,very reliable water from a central dam and 2mg from the 15 mile creek, plus an established bore. 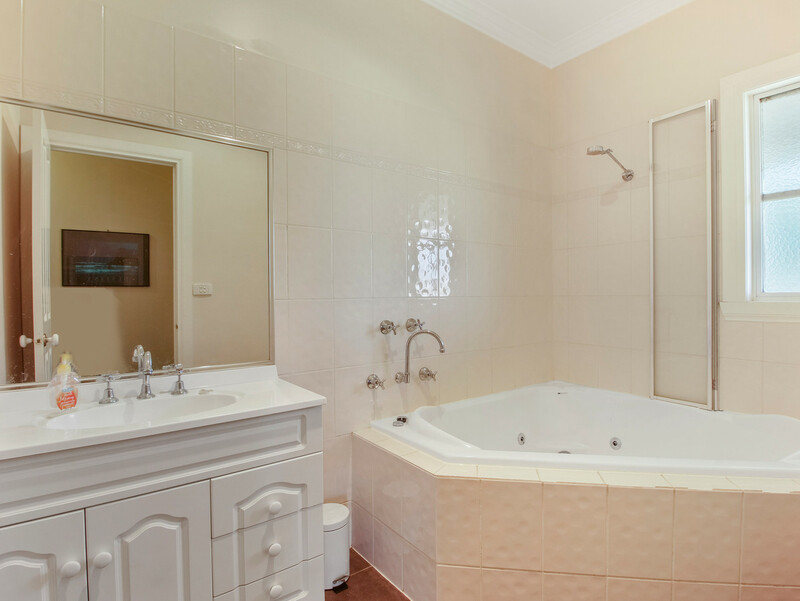 En suite off the main an additional vanity/toilet off the family room plus a separate main bath room / toilet and vanity . 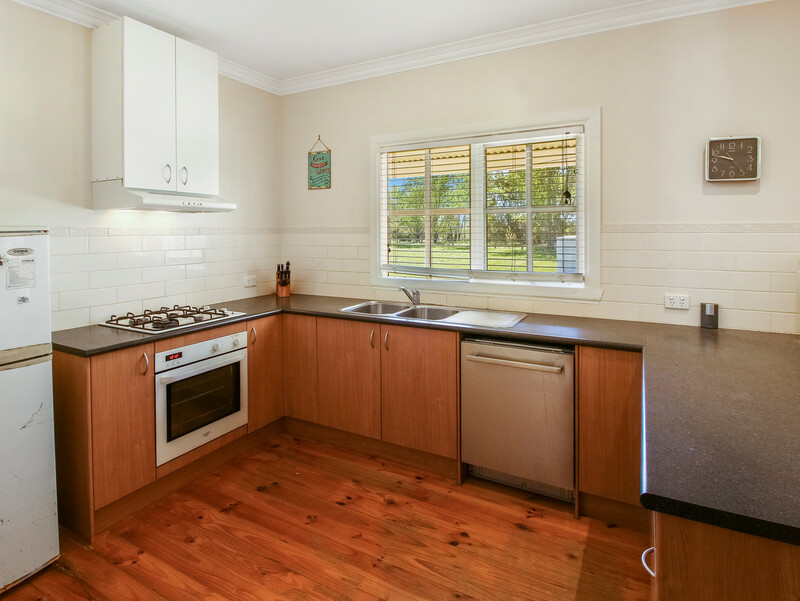 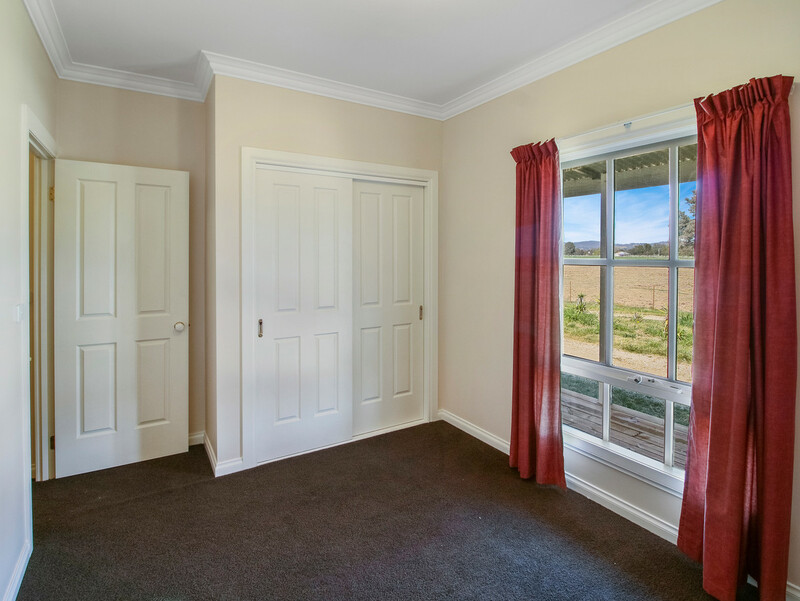 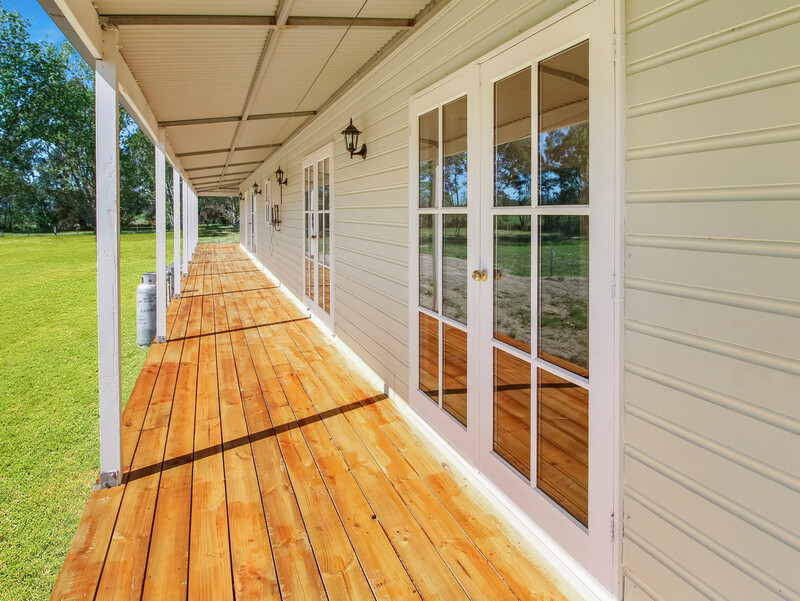 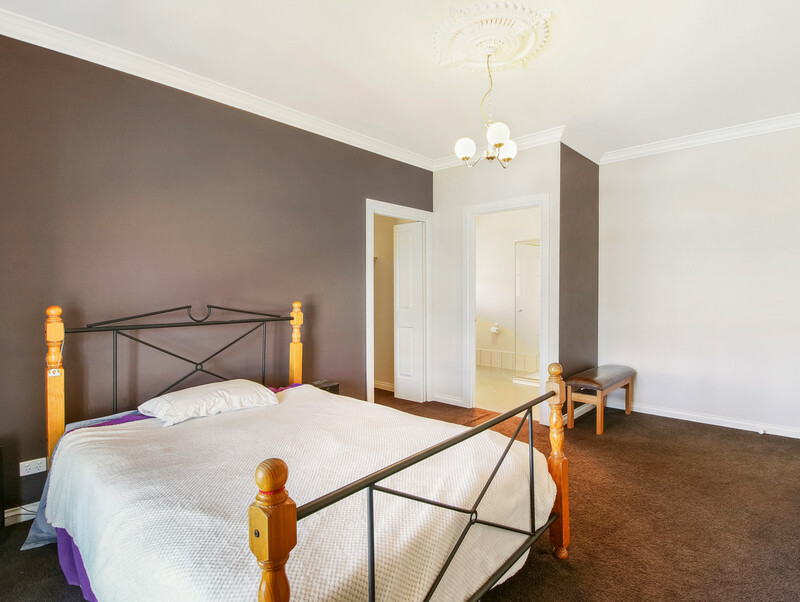 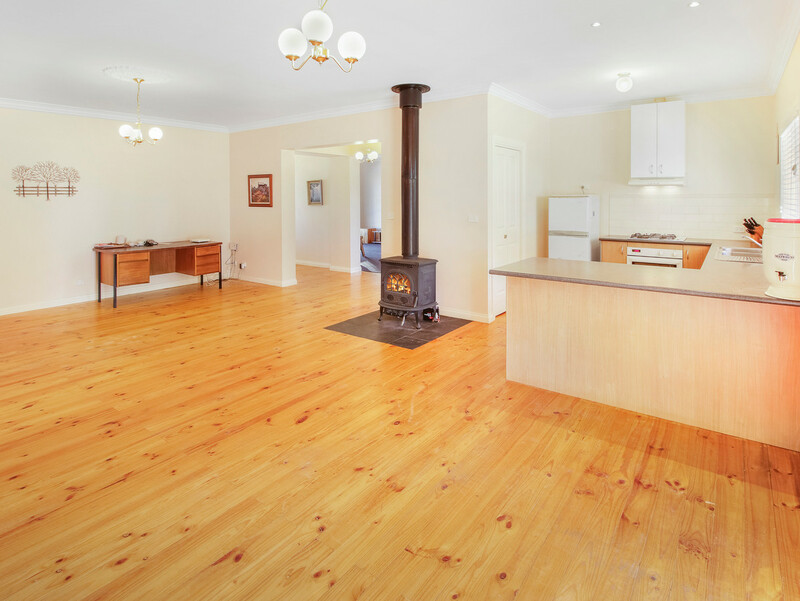 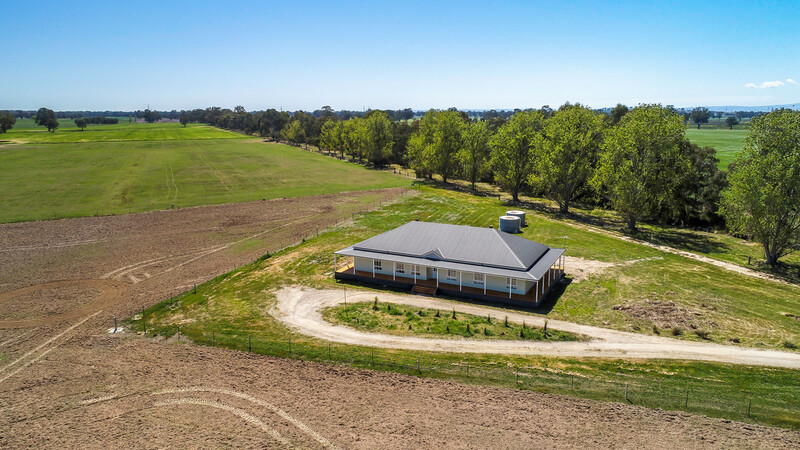 A true ranch style home complete with full surrounding verandah,s taking in the beautiful landscape and delightful creek at the back door. 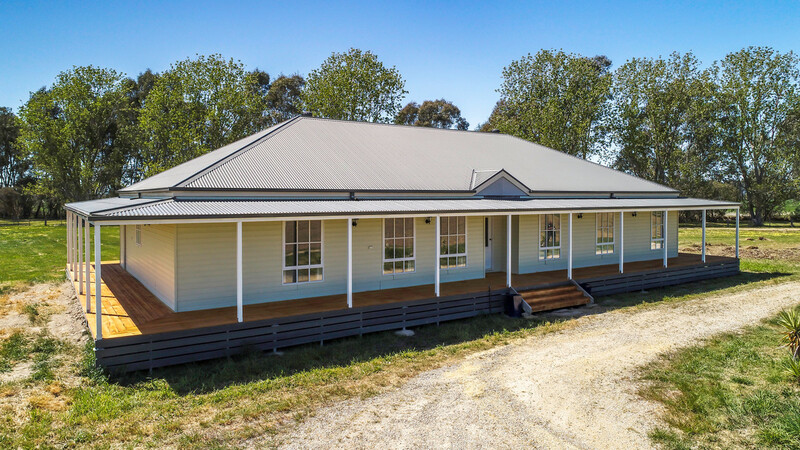 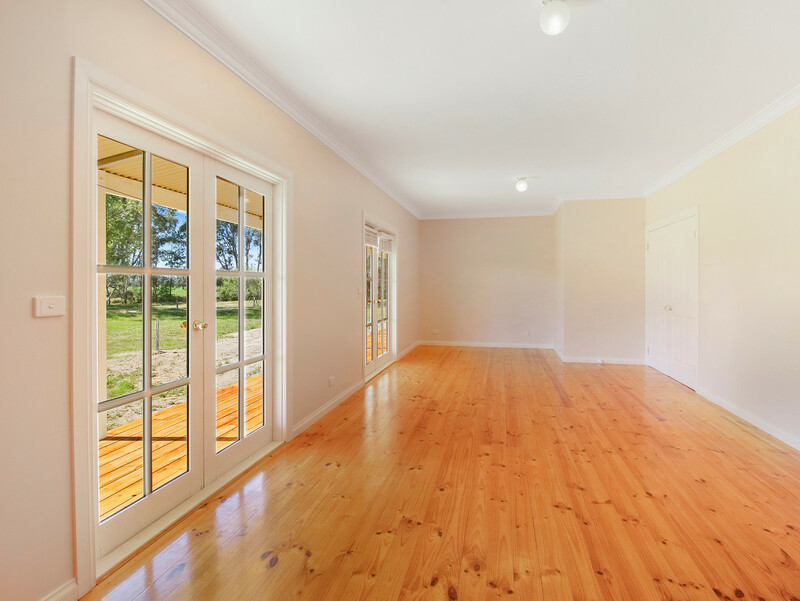 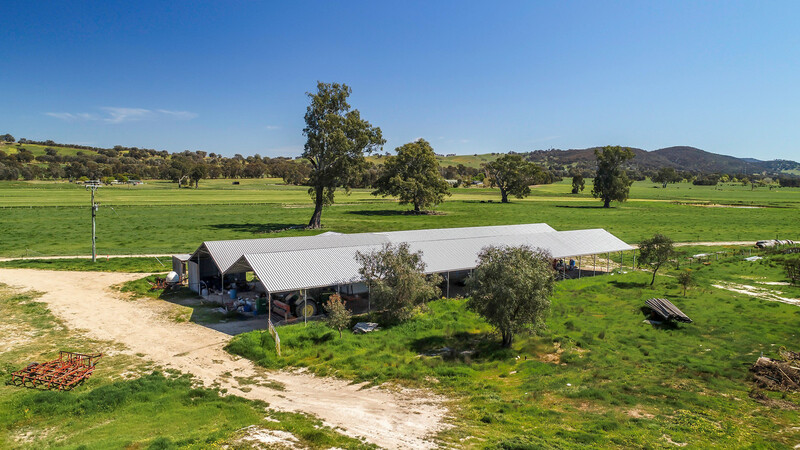 The shedding is exceptional covering 1 quarter of an acre under roof including work shop and cool room.this space would lend its self to equine development having under cover with shelter for stables. 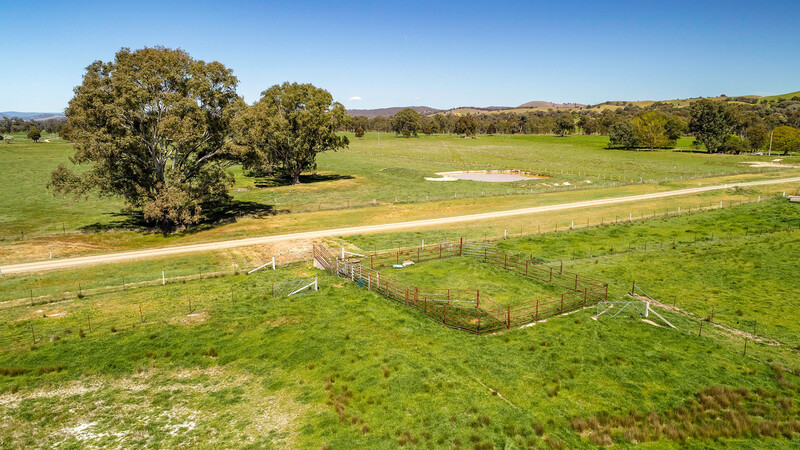 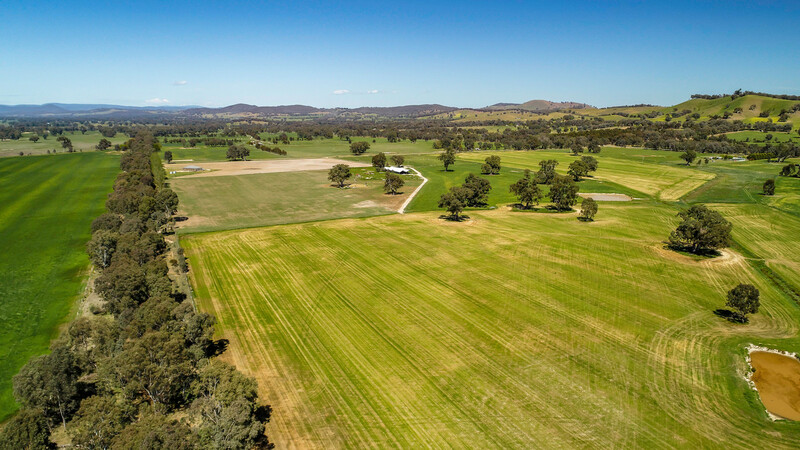 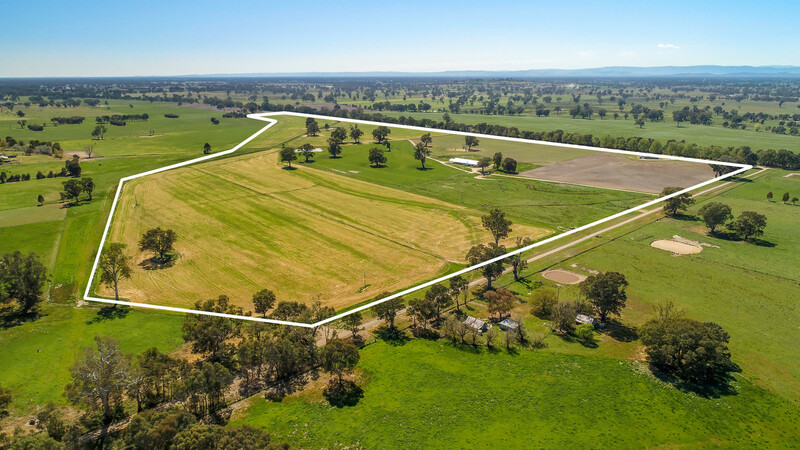 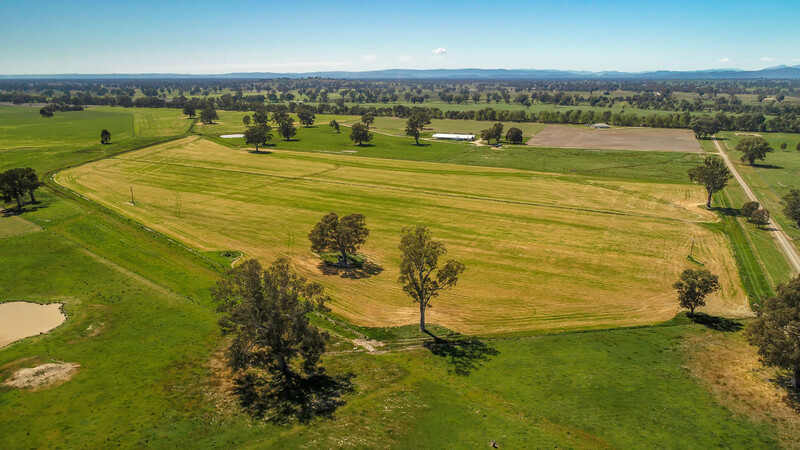 This property with improved pastures and excellent fertilizer history is all set up with rotational paddocks serviced via a lane system to shedding and or the all steel stock yards. 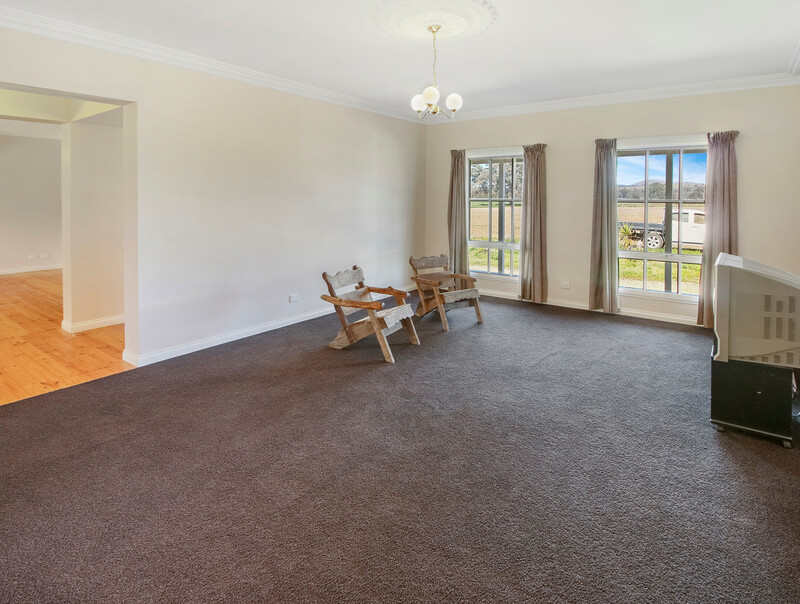 Your inspection is highly recommended to appreciate this fertile property.